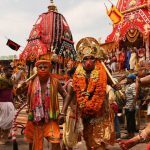 Lord Jagannath Rath Yatra Images For Students And Children: One of the most-awaited festivals in the Orissa state as well as in India, Jagannath Rath Yatra is an annual event, which is celebrated in the month of June or July. 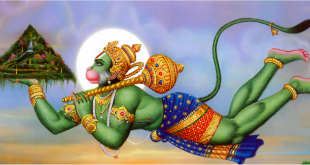 It is dedicated to Lord Jagannath (Lord Krishna), his sister Goddess Subhadra and his elder brother Lord Balabhadra. 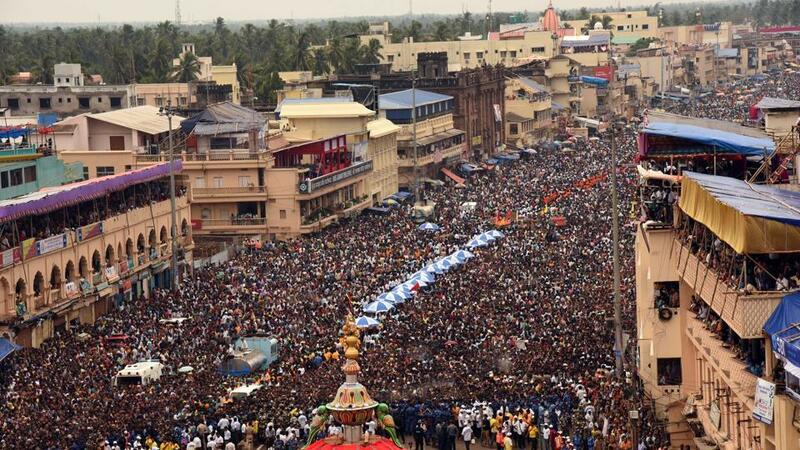 It is also called Gundicha Yatra, Chariot Festival, Dasavatara and Navadina Yatra. 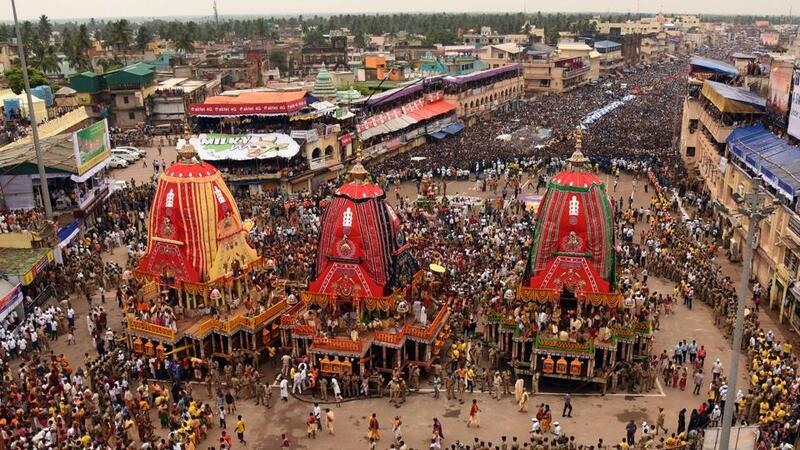 Here we have collection of Lord Jagannath Rath Yatra Images. 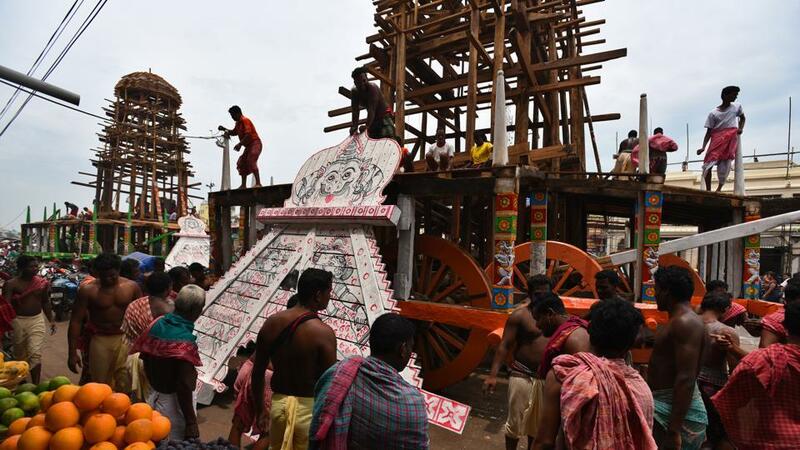 Three richly decorated chariots, resembling temple structures, are pulled through the streets of Puri called Badadanda. 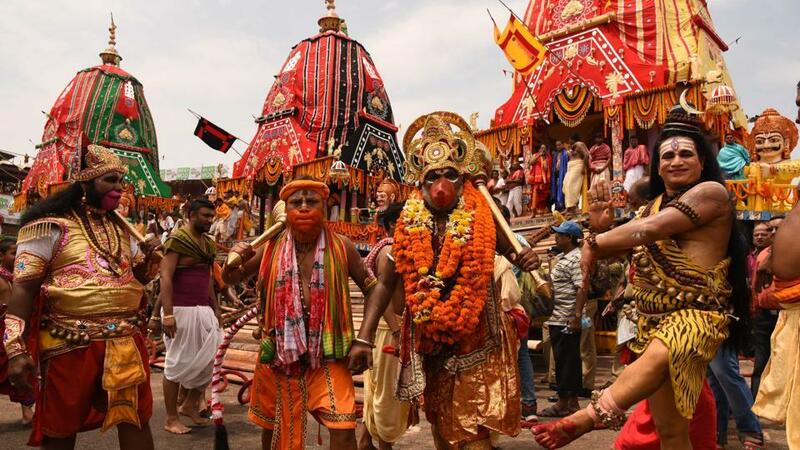 This commemorates the annual journey of Lord Jagannath, Lord Balabhadra, and their sister Subhadra to their aunt’s temple, the Gundicha Temple which is situated at a distance of 2 km from their temple. 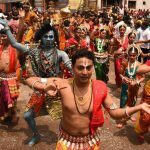 This is the only day when devotees who are not allowed in the temple premises, such as non-Hindus and foreigners, can get their glimpse of the deities. 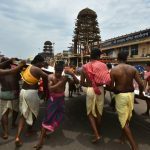 During the festival, devotees from all over the world go to Puri with an earnest desire to help pulling the Lords’ chariots with the help of other priests pulling the chariots with ropes. 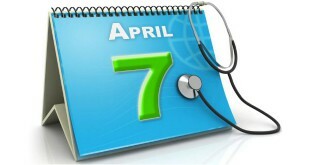 They consider this auspicious deed. 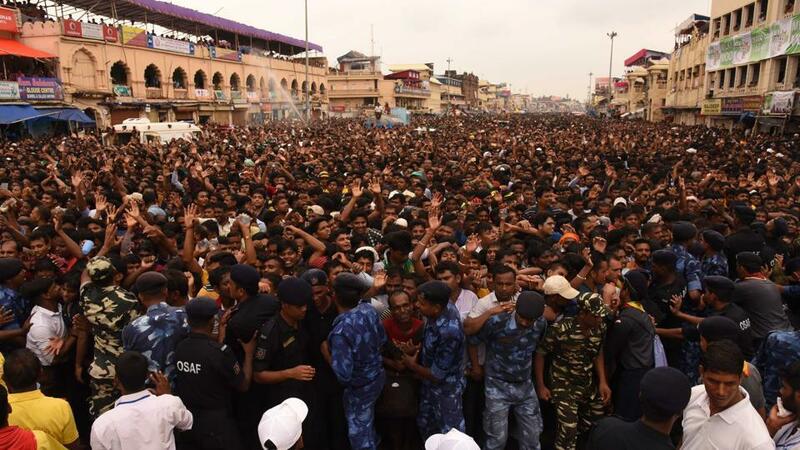 The huge processions accompanying the chariots play devotional songs with drums, tambourines, trumpets etc. 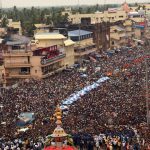 Children line the streets through which the chariot will pass and add to the mass chorus. 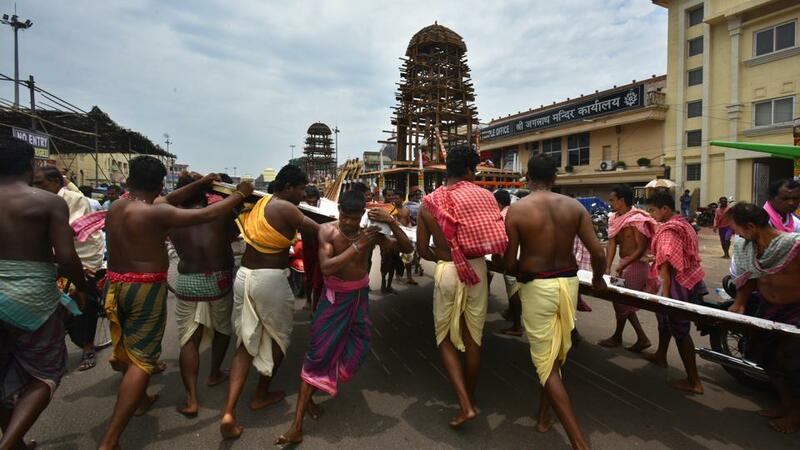 The Ratha carts themselves are approximately 45 feet (14 m) high and are pulled by the thousands of pilgrims who turn up for the event; the chariots are built anew each year only from a particular type of tree. 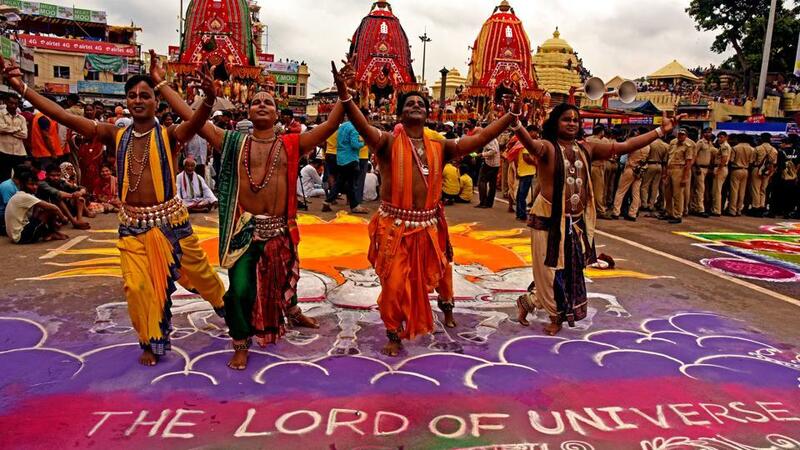 Millions of devotees congregate at Puri for this annual event from all over the country and abroad. 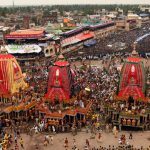 It is also broadcast live on many Indian, foreign television channels as well as many of the websites telecast Jagannath Ratha Yatra live. 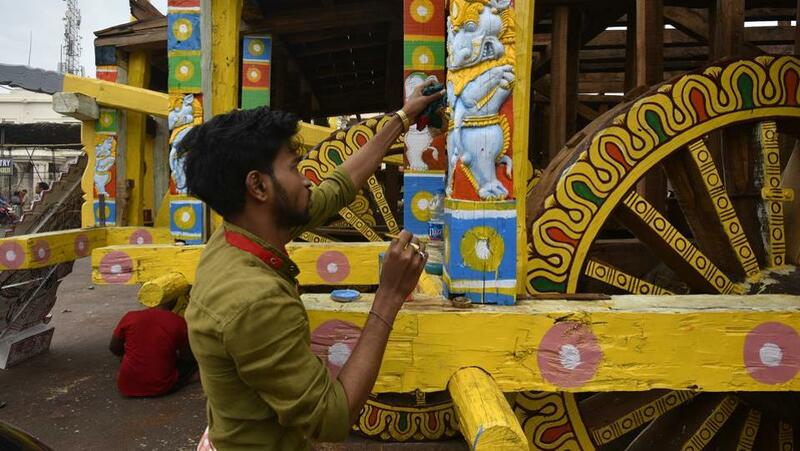 Local artists assemble the chariot ahead of Jagannath Rath Yatra, a popular festival which is celebrated in the month of July in Puri, Odisha. 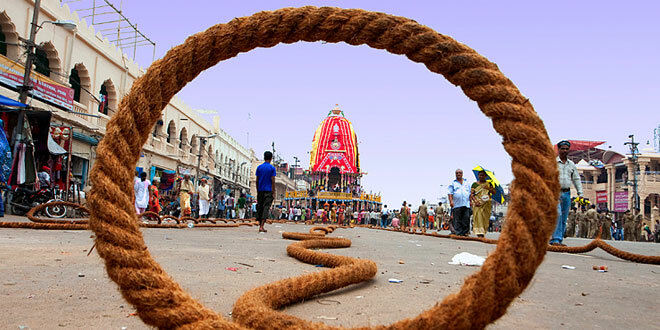 With roughly a fortnight left for the festival, the Grand Road in front of the Jagannath Temple is a site of frenzied activity. 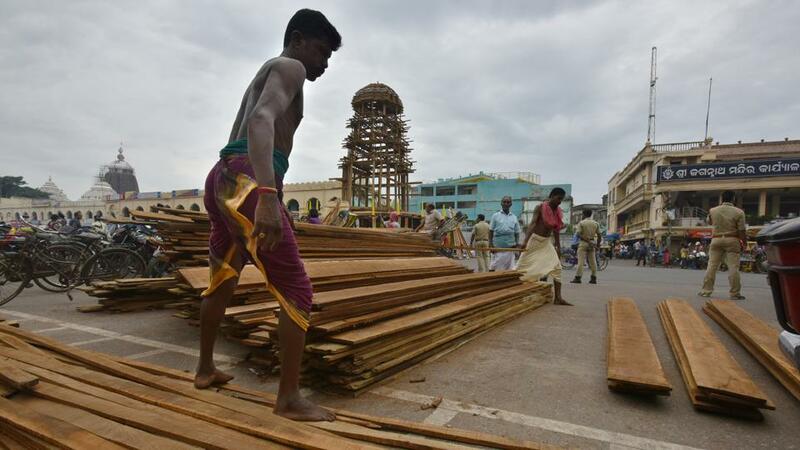 The hectic preparation traditionally starts from Basant Panchami with the arrival of the first load of wood to the temple. 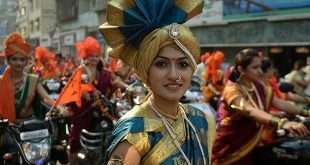 There are seven groups of workers – the viswakarma or those who do the actual construction, the kartias who cut the wood, the bhois who carry the wood, the lohars or ironsmiths, the roopkars who do the artwork on the chariots, the chitrakars who paint them and the tailors. 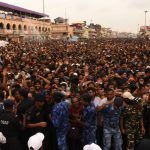 In total they number more than 200. 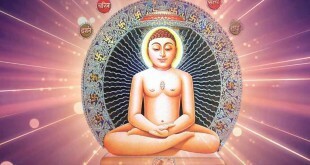 Most of the workers, at least the leaders of each group, have been doing this for generations. 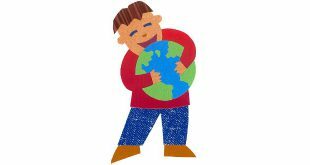 It’s not the money. 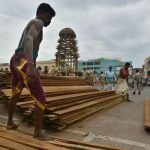 The daily earnings of the workers vary between ₹350-₹450, with the leaders earning a few rupees more than the others. 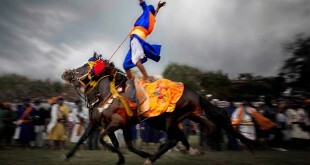 “We don’t call it wages, it’s khorak, what we need to subsist for the day,” explains a sevak. 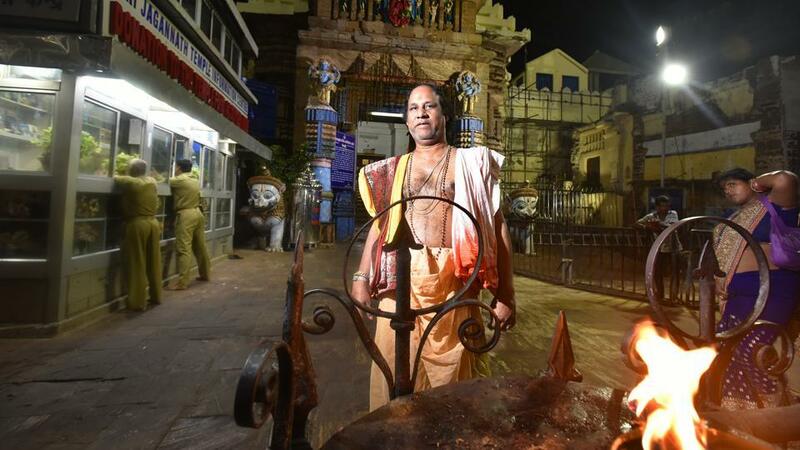 Also, accidents are common and the temple administration does pay for the treatments but paperwork is often so lengthy that they end up paying for themselves. 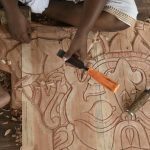 “The preparations begins with the temple administration writing to the state forest department for wood. 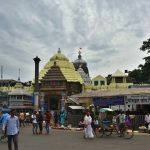 Then, in April, the first co-ordination meeting is held between the district administration, the police and the temple administration, drawing devotees from across the world,” explained Pradipta Kumar Mohapatra, chief temple administrator and principal secretary, school and mass education, government of Odisha. 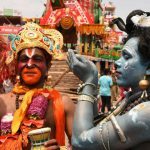 Last year’s budget for the festival was ₹4.85 crore and this year the estimated budget is ₹6 crore. 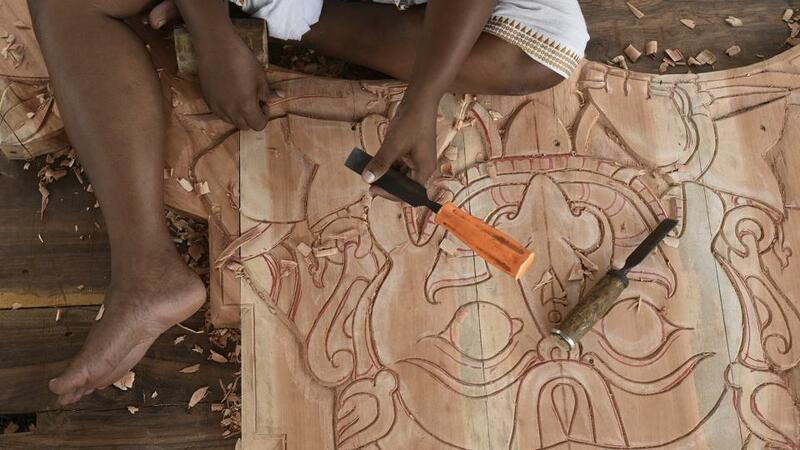 Approximately 865 trees are felled every year for the wood to build the three chariots. 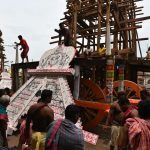 For the past few years, the temple administration has been selling the wheels of the raths after the yatra – mainly to corporate houses – for display and worship. 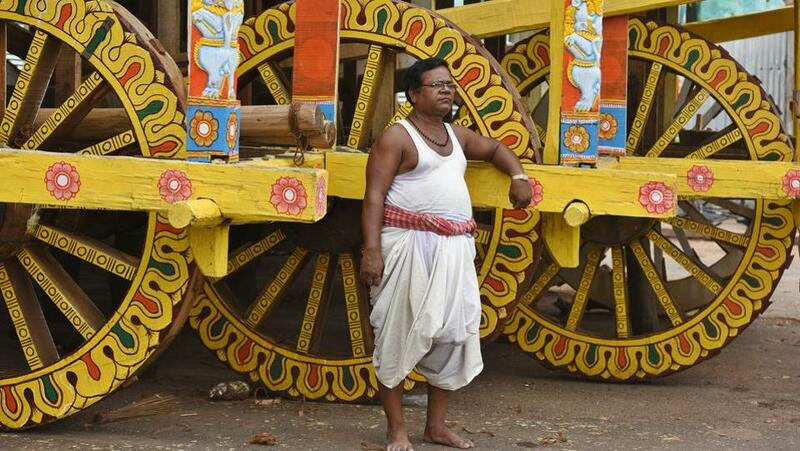 Wood from the rest of the rath fuels Jagannath’s bhog. 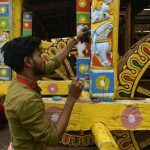 An artist paints a part of the chariot ahead of the Rath Yatra. 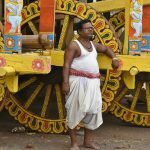 While new chariots are made every year, the wooden horses and charioteers for each rath and the smaller deities that adorn the chariots, are made once in approximately 12 years, when the wooden idols of Jagannath and his siblings that are worshipped in the temple are replaced. 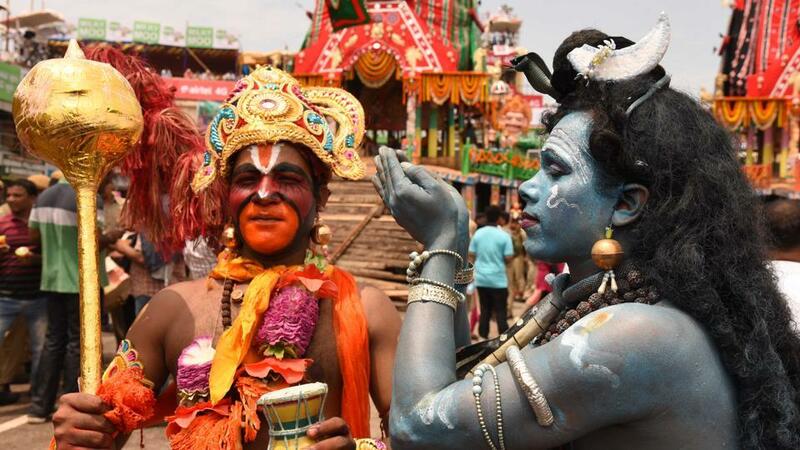 That ritual – referred to as Navakalebara or new-body ceremony – was last celebrated in 2015. 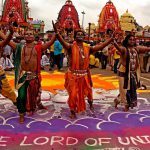 An exception to caste bias are the daitapati sevaks, who are the one allowed to be with Jagannath for a 15-day period preceding the Rath Yatra when the deity is said to be unwell and is kept away public view. 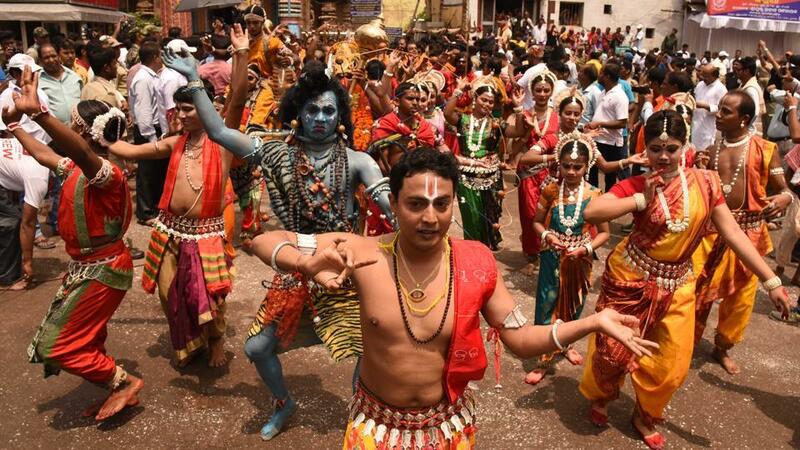 During this period, it is the ‘low caste’ daitas, along with one Brahmin sevak, who serve the deity. 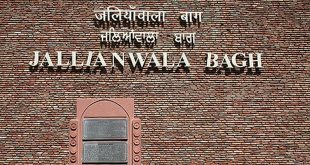 A tablet near the temple entrance states that only “orthodox Hindus” are allowed entry into the temple. 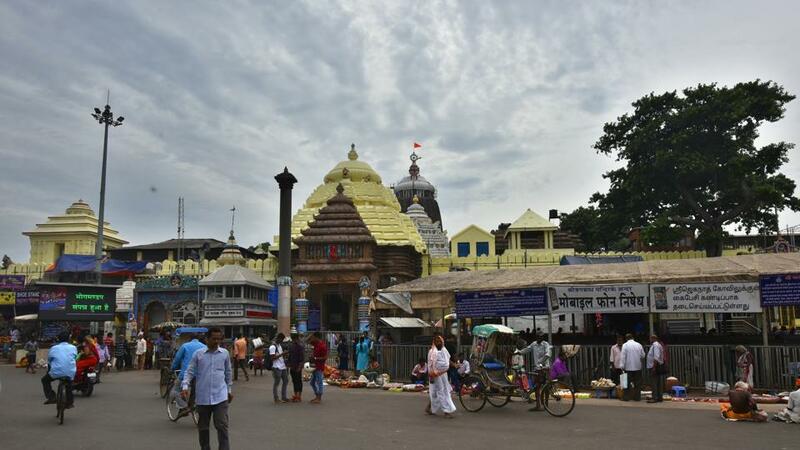 People of other faiths can view a replica of the idol of Jagannath placed near the temple’s main entrance. 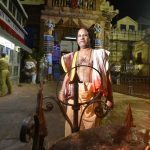 Recently, there were news reports that President Ram Nath Kovind and his wife were allegedly harassed by temple servitors during their visit there but temple authorities denied this vehemently.